FAQ: I want to buy a Villa del Palmar Timeshare - What do I do? Home » Blog » Blog » FAQ: I want to buy a Villa del Palmar Timeshare – What do I do? Sometimes, you just know what you want. Maybe you have a friend who already has Villa del Palmar timeshare membership or you have stayed at a Villa Group resort in the past and now want to invest in vacation ownership with one of Mexico’s most reputable timeshare companies. If this is the case, you may want to bypass all the sales talk and get straight to what you want – How do you buy a Villa del Palmar timeshare? How do I buy a Villa del Palmar timeshare? If you are reading this blog post, the quickest way for you to receive all the information you need is to call 877-606-0014 or fill out the form on the page Become a satisfied owner. In this way an agent will be able to contact you straight away to talk to you about how you can buy a Villa del Palmar timeshare. Remember, you are under no obligation to purchase by making the call or by sharing your details. If you are not sure which of the Villa Group destinations you would like to make your home resort, you might decide to visit the resorts first or check out the descriptions of each destination on the website. 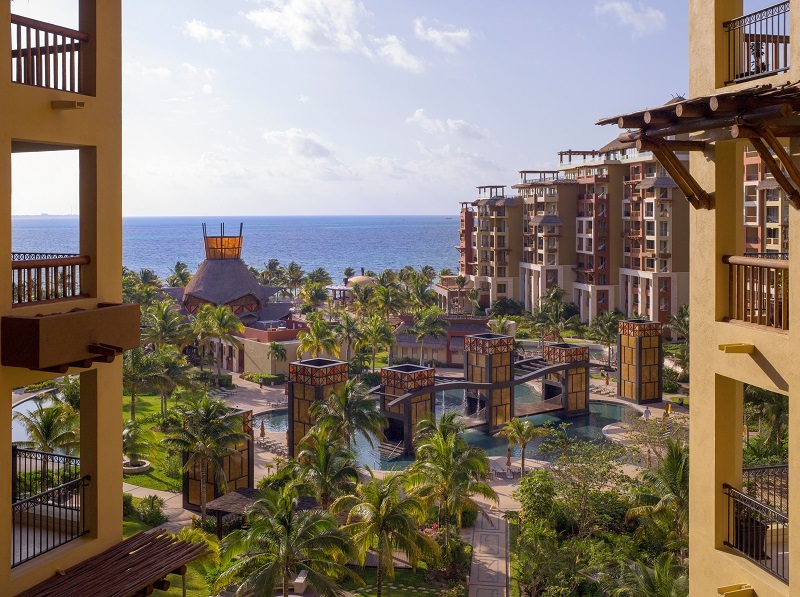 You can buy a Villa del Palmar timeshare in Puerto Vallarta, Nuevo Vallarta, Cancun, Cabo San Lucas and Loreto, in turn gaining access to accommodations in any of these destinations (according to the level of membership you purchase). 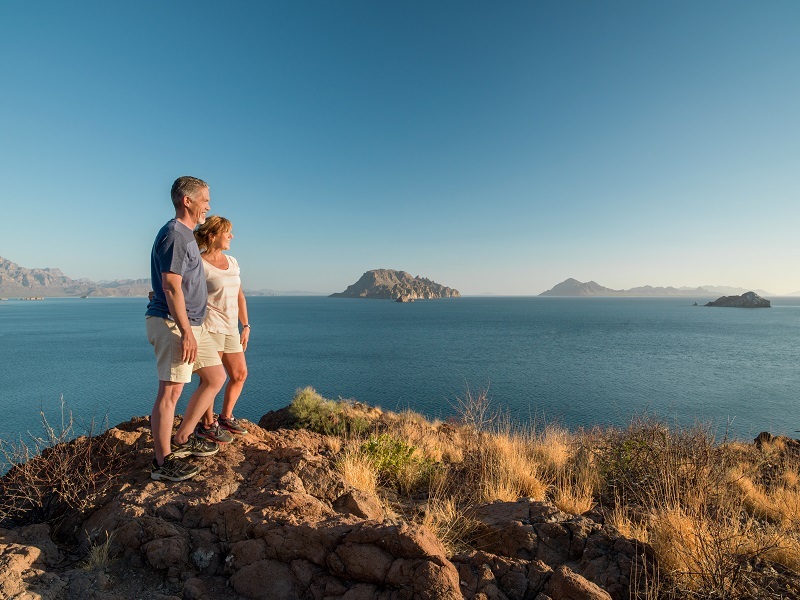 When you buy a Villa del Palmar timeshare in any of the destinations in Mexico, you will become part of Villa Preferred Access, which is a points timeshare scheme that allows you to vacation to suit your needs. Timeshare points allow you to reserve accommodation for the exact time that you wish to spend on vacation and are not limited to week intervals. You can also use your vacation club points to pay for other services, such as all inclusive meal plans and spa services. If you are already convinced (or semi-convinced) that a Villa del Palmar timeshare is for you, give us a call today and let us facilitate your purchase of your very own slice of paradise in Mexico. Call us today on 877-606-0014 or fill out your contact details by following the link here.